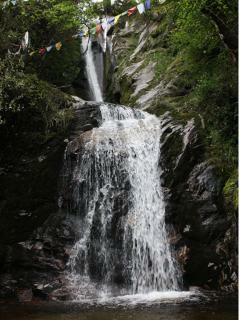 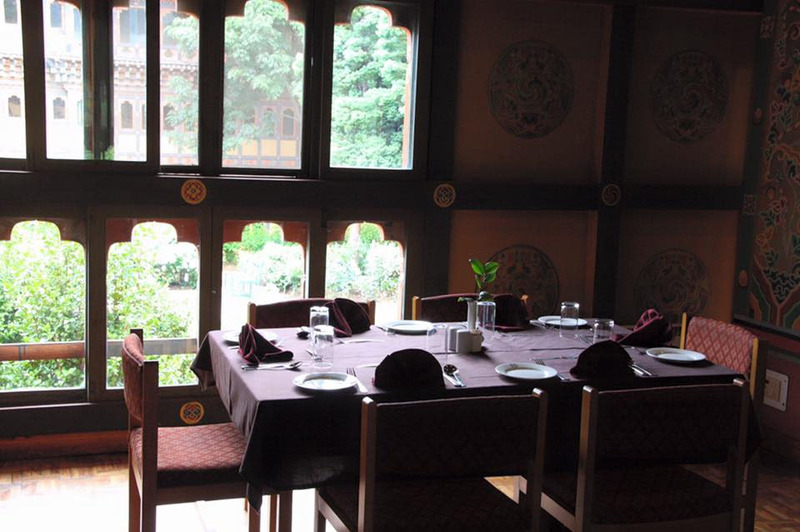 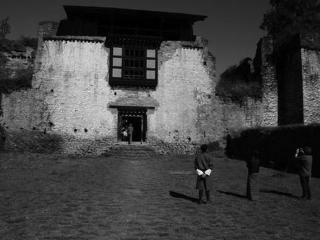 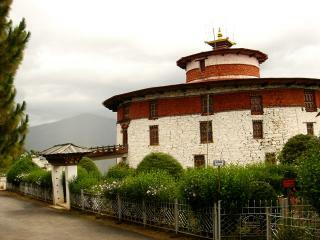 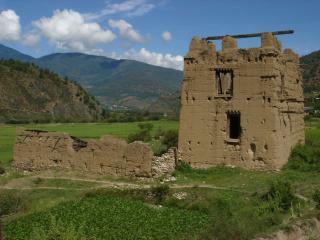 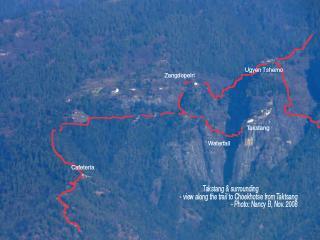 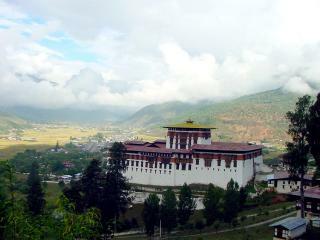 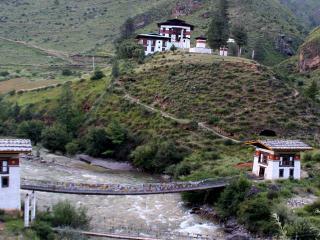 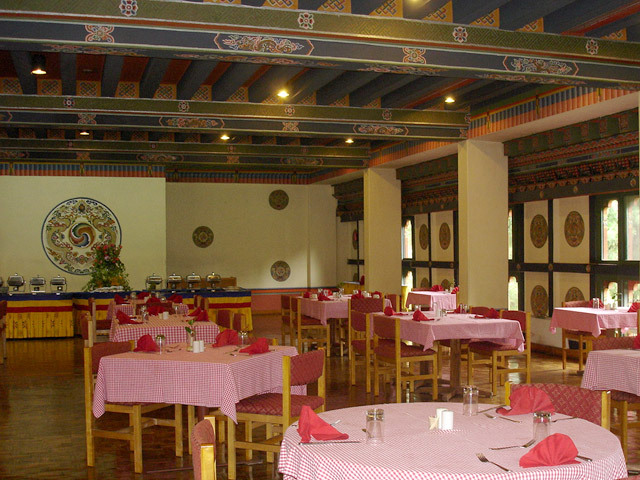 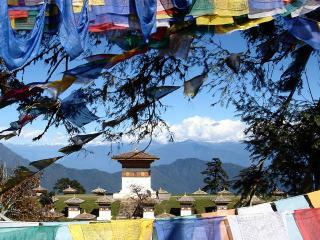 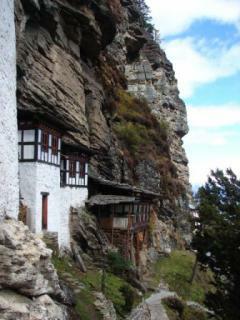 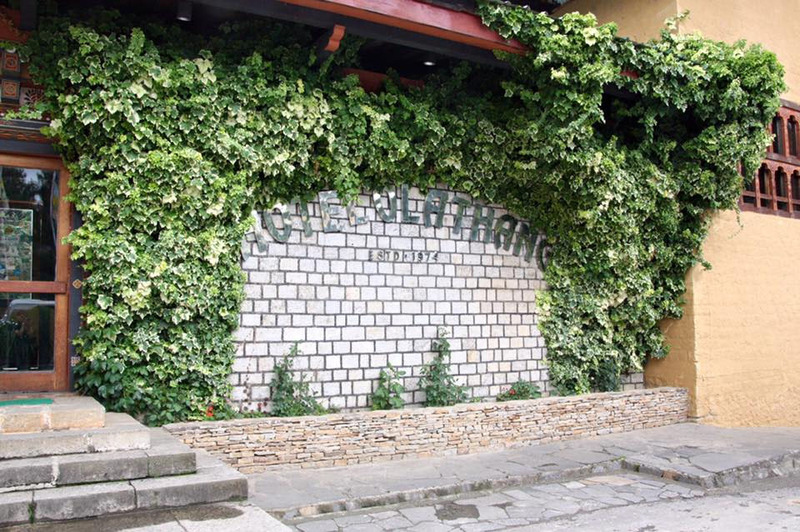 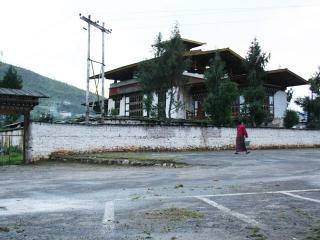 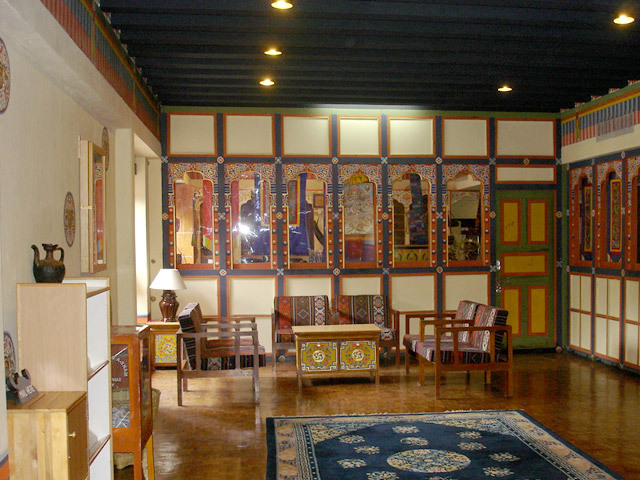 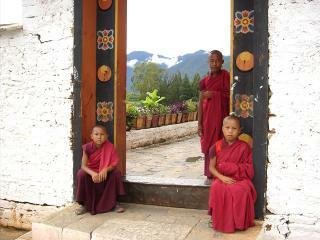 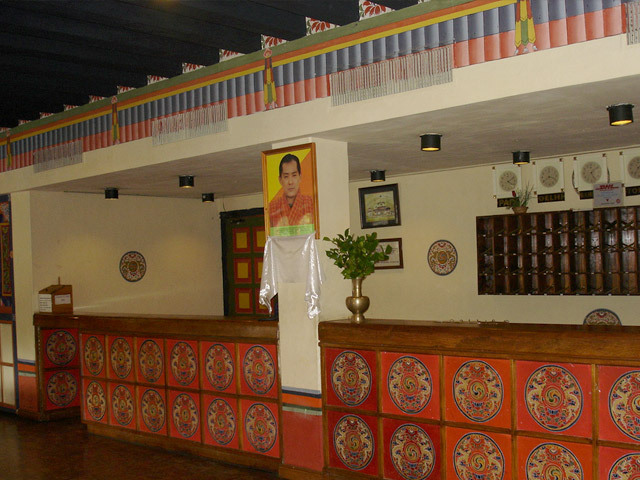 Olathang is the first tourist hotels in Paro and among the first one in Bhutan, established in 1974. 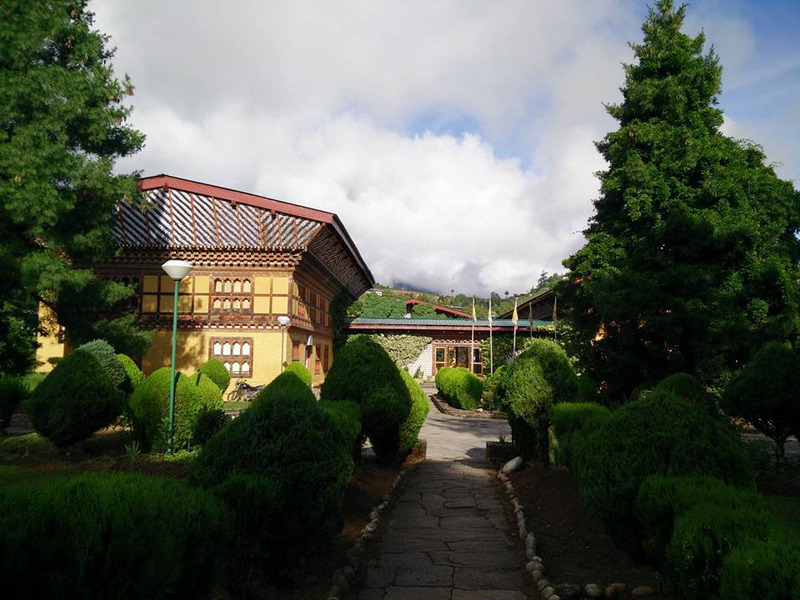 It is one of the largest hotel in Bhutan spread over an area of around 28 acres of wooded pine trees, apple orchards, atop a small hill overlooking Paro valley. 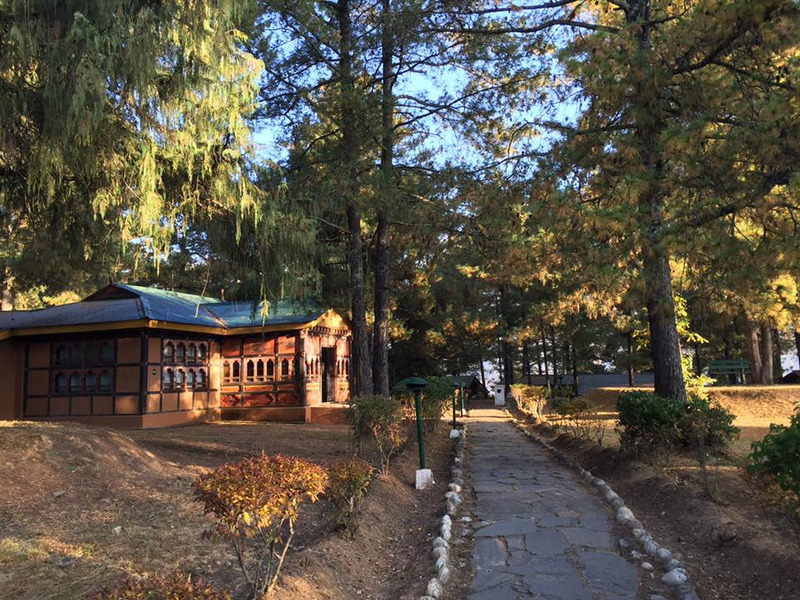 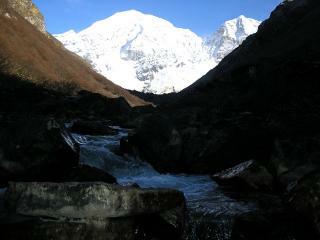 Its greenery and quietness exudes an ambience of peace and tranquility. 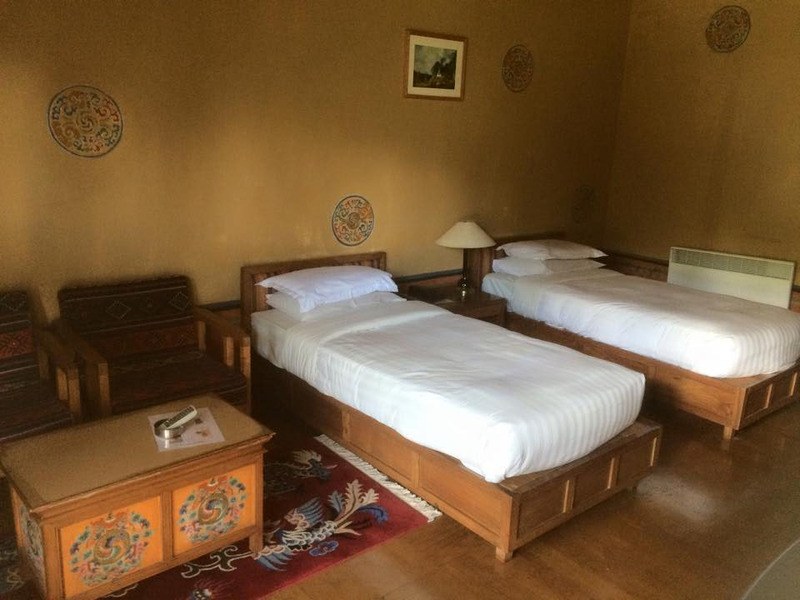 The property has 26 rooms in the central building, and 33 rooms in the form of single and double roomed cottages. 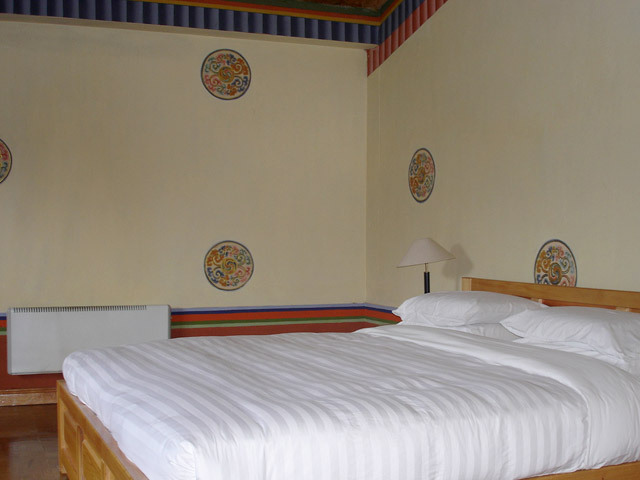 The rooms are well furnished with nice wooded panels.